Taking this course is a great way to prepare to become a Certified CloudMASTER®. 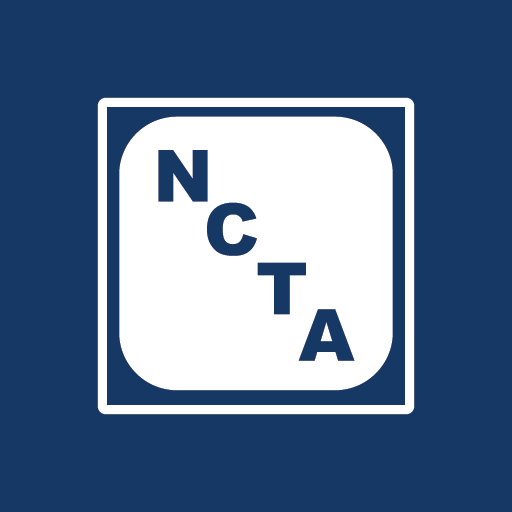 For more information on the NCTA CloudMASTER® (NCM) certification program, see www.thencta.com. This course will also help prepare you to take the NCTA-Certified Cloud Architect (NCA) Exam NCA-110. This course is designed for system administrators who wish to plan, design, and implement cloud services for their organizations. This includes the ability to understand cloud solution features, capabilities, and components offered by cloud providers at a deep level so as to design cloud and hybrid solutions for application deployment and infrastructure scenarios. Cloud architects must also evaluate and plan for the appropriate compute, network, database, and security components to build a solution that meets the needs of their organization. In addition, they must secure, monitor, and optimize those solutions. For revision 1.3, released June 2018, PowerPoint slide decks were greatly enhanced, and changes made throughout the course mostly reflect software updates. For revision 1.2, released June 2017, updates were made to some content, activities, and datafiles in response to customer feedback.